Try oregan oil. 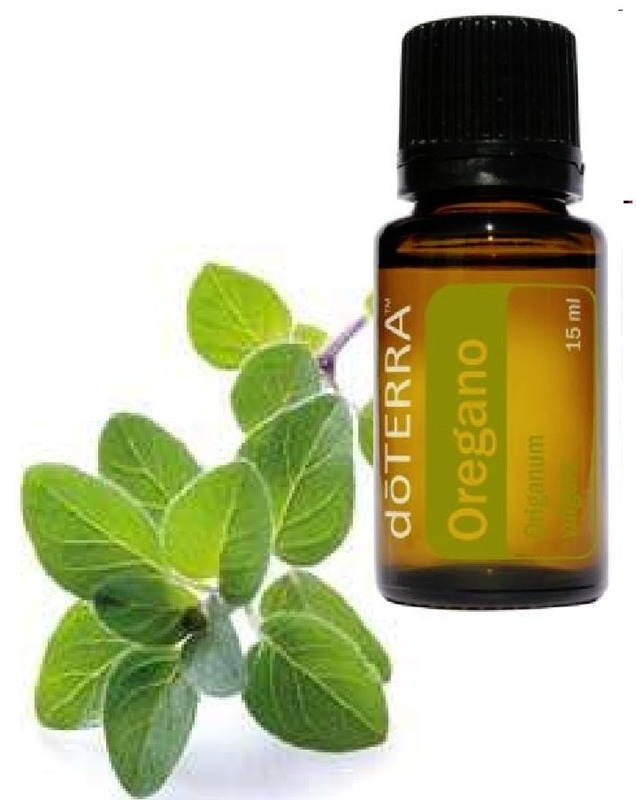 Mix two drops of oregano oil into a 12-oz. glass of water and gargle twice a day. This remedy will reduce throat inflammation and pain within 48 hours. It also strengthens cells lining the throat boosting their resistance to viruses.